1983 introduced three new models, but two of them were available only in the USA. 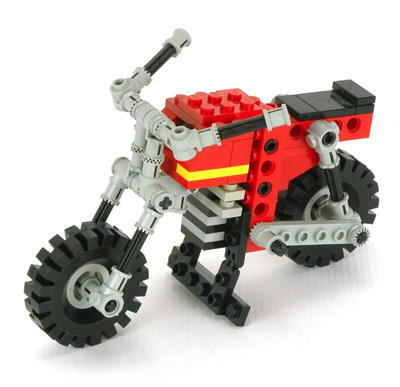 The motorcycle was the smallest set yet and features only steering. The dune buggy features steering and a one cylinder engine. 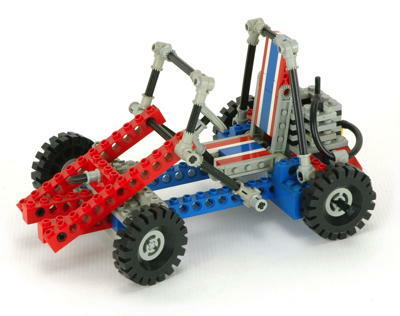 The drag racer, unique among Technic sets, features a two cylinder engine, rack and pinion steering, and a rear differential. A couple of new beam colors were introduced as well. 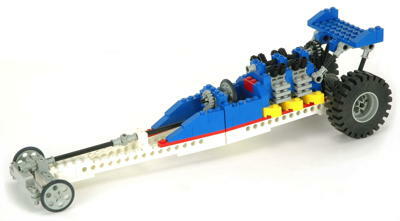 The dragster was the first to use white, a color which remains quite rare to this day. Despite the commonality of light gray, it had not been used for beams before but two of them are included in the dragster. 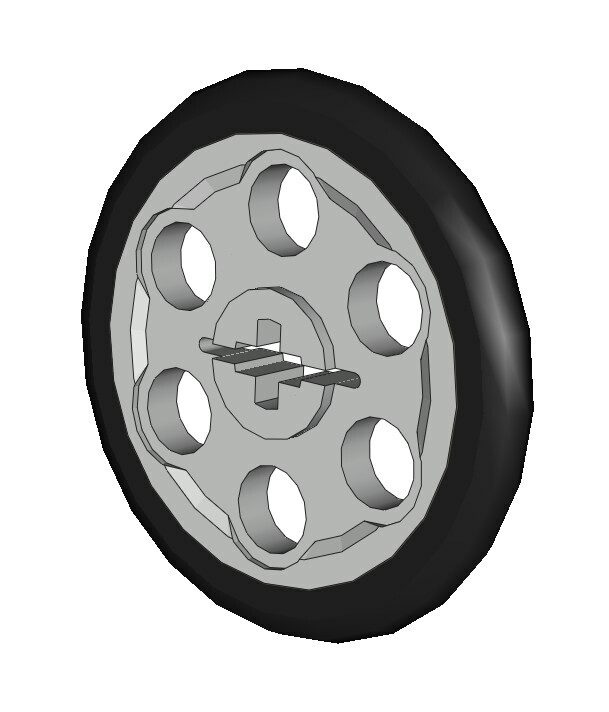 The only new part for this year was a tire tread which fit the small pulley. This was rarely used as a tire, but was used as a steering wheel occasionally. This year also introduced the first white and light gray beams in 16L and 2L, respectively.